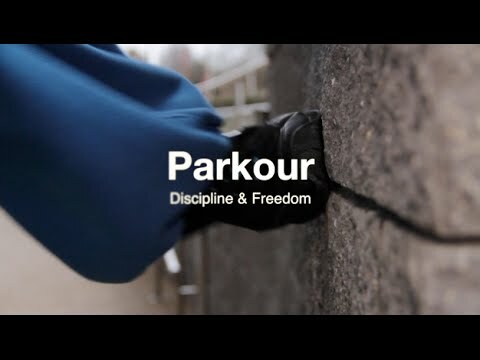 I got involved in parkour, or freerunning, three years ago. It has increased my confidence and generally made me more positive about life. Unfortunately, many people view this form of urban gymnastics negatively and often think participants are being anti-social. In actual fact, a lot of dedication and practice is required to become a good freerunner, which is something we want the public to understand. 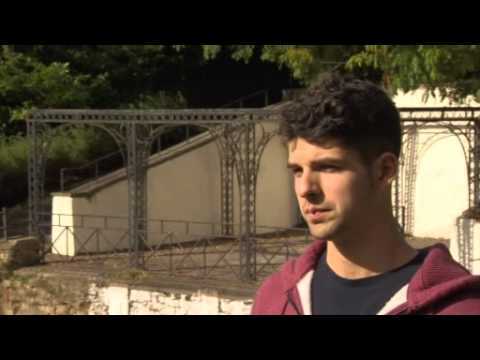 My team and I are working with Fixers to challenge misconceptions people may have of parkour. Hopefully, they’ll learn to appreciate the sport as a form of artistic expression and not see it as young people being a nuisance. The team at South Durham Gym support our Fix. They allowed Fixers to film us training there. We were given permission to shoot scenes for our Fixers film at the university. We were able to show our Fixers film to a PE class at Windlestone School. We then offered two parkour workshops, firstly to students in the PE class, then to all students after school. We received some really positive feedback - you can read a few of the comments below.